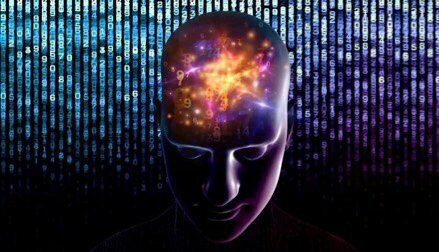 How do people learn? There are four main pathways to learning. These are visual, auditory, kinesthetic, and tactile. 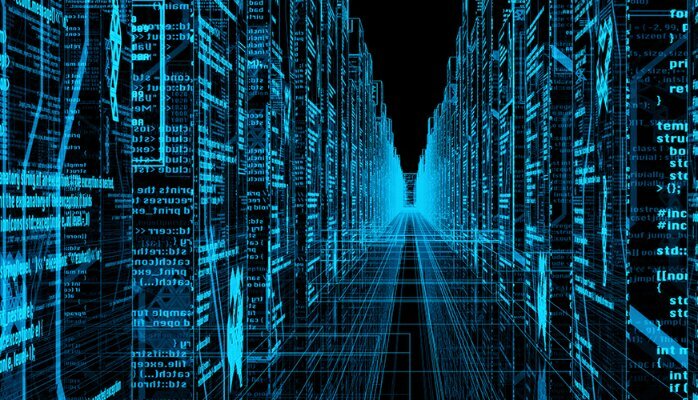 Characteristically, in the software education business we center in on the first three of these pathways with various degrees of weight. Research and Development within HP Software Education is focused on developing a system that unites each of the three learning pathways in an easy-to-use environment. 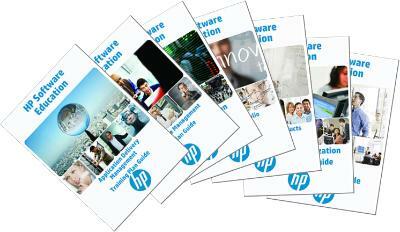 Get your hands on the new Training Plan Guides from HP Software Education!